Increase your sales, customer base and web visibility with this new functionality from freetobook. 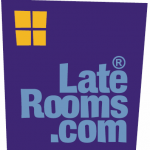 Very soon, freetobook customers will be able to link to LateRooms through our system and manage all their rates and availability in one place. 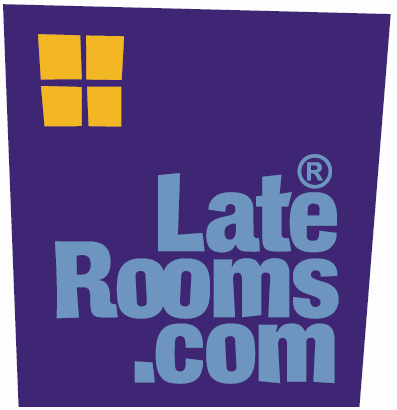 If you’re already signed up with LateRooms, just let us know your ID and we can do the linking for you. Are you on the same page as your customers?